Home > What is an SSN Trace and how to verify an SSN Quickly. Simply put – SSN Trace (or in full Social Security Number Trace) is a public record search based on a US person’s social security number (SSN). Social security numbers typically contain information about both the state and approximate time period when it was issued (see our free SSN Verification tool for help with identifying the issuing state of social security numbers), but a premium SSN Trace report provides a much more in-depth analysis, and our SSN Trace background check provides extensive data about a person. What does an SSN Trace Show? 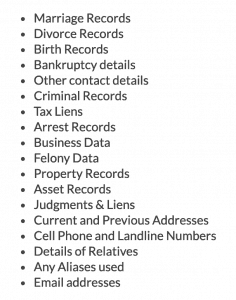 In our Social Security Search option, entering a name and the first 3 digits of a social security number will initiate an extensive database trace for matching information, which includes everything from current address and phone number information to public records like criminal history and marriage/divorce records. SSN trace data found will mean you have a much fuller profile of the person you are looking for. In addition, many companies conduct SSN Trace for employment checks for employment background verification before hiring people; and the federal agencies even use SSN Trace for ‘Skip Traces’ (read more here) to locate fugitives who’ve gone missing. Likewise, SSN Trace us often used to create a history report for the purposes of identity verification on credit history searches. The free preview results can provide information such as relatives/associates and a brief address history so you can ensure you’re getting the correct information and that we’re giving you all the information you need. The full search information then provides far more detail than the initial results based on the search using SSN. If you choose to purchase a comprehensive report, the results you’ll receive from your SSN Trace are comparable to what you would receive from a private investigator, but at a small fraction of the cost. If you absolutely have to find someone and/or you’re interested in a comprehensive background check, an SSN Trace is an excellent way to get it done. If you don’t have a social security number to run an SSN Trace, try our People Search option. 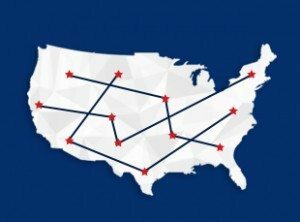 With just a name and last known City and State (or even just the State), our advanced system can still pinpoint the person you’re looking for and provide you with the same information as with the SSN Trace. So, when you order a Trace using SSN or any other report from USA Trace, you can be confident that you’re getting the most thorough, up-to-date information about anyone you’re researching – guaranteed! Sometimes you might not have a specific social security number, so you may wish to validate an SSN Number. You can do that here on our SSN Verification page. Since 1997, USA Trace has been a leader in people finder services. Throughout our over twenty years in business, we have produced thousands of individually researched and hand compiled Social Security Search reports and People Search reports. Now, USA Trace has leveraged the power of the most sophisticated, comprehensive (and growing!) people search databases in the industry to provide the same comprehensive reports instantly and anonymously. With up to the minute information available in just seconds, the Search using SSN and People Search reports now available from USA Trace contain virtually the same information available to private investigators, lawyers and law enforcement professionals; in fact, some of them are our customers! 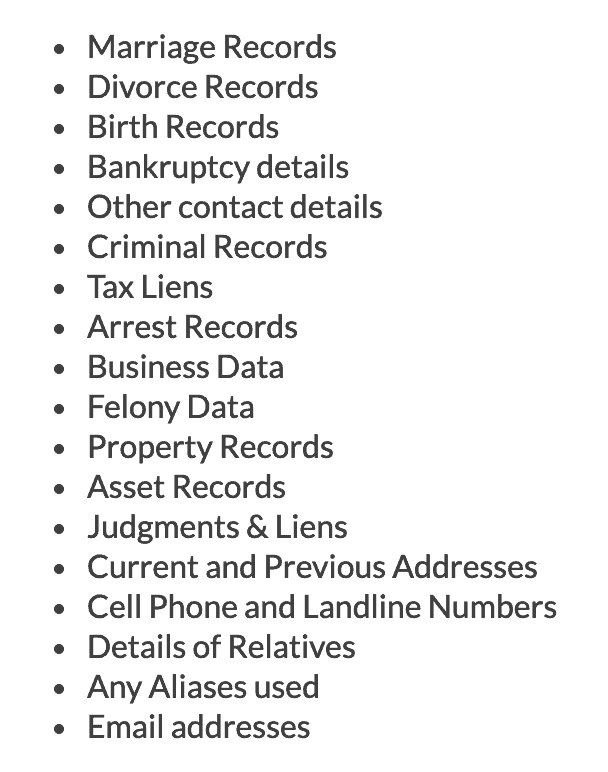 If you’re looking for current addresses, phone numbers, criminal reports, divorce records and much more, USA Trace can help. This article on Social Security Privacy from the New York times might interest you and encourage you to search your own records!